Wool Market Traders… Where are they now? It’s been six months since the Wool Market closed down for refurbishment and works are well underway to transform the historic building into a vibrant destination offering an enhanced retail and food offer to the people of Doncaster. 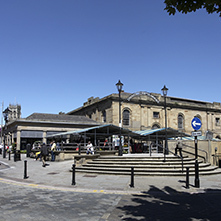 As part of the scheme, traders who had previously been based in the Wool Market and some from the Irish Middle Market were relocated to other areas of the Market Estate so they could continue their businesses as part of the Doncaster Markets community. 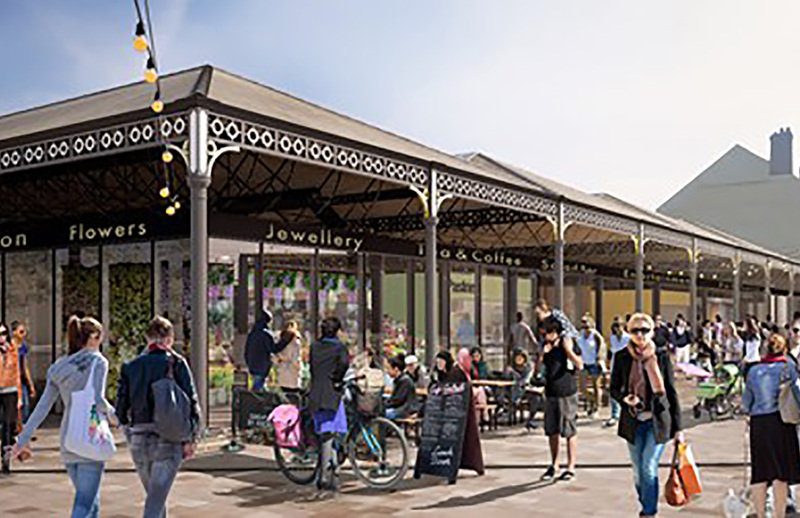 The Wool Market redevelopment is well underway, and we’re pleased to show you our artist’s impression of how it will look once works are completed. The sun shines on Delicious Doncaster! The sun has been shining on Doncaster this weekend and Delicious Doncaster is well underway! A delicious selection of Street Food and food produce can be found in the Market Square and up Baxtergate. 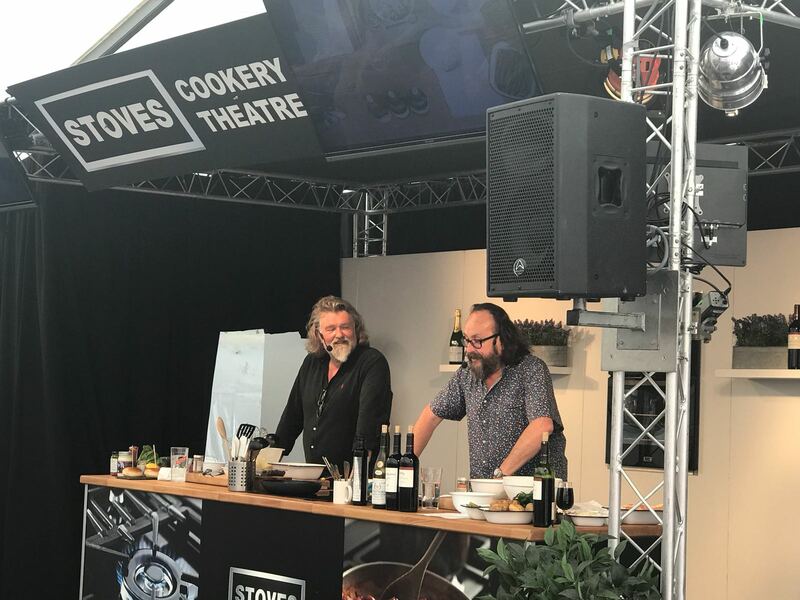 The Hairy Bikers were here on Saturday to give cookery demonstrations, Jean-Christophe Novelli was here on Sunday and all day there will be food and entertainment! Doncaster’s famous fish market will soon be home to a new business, The Clam and Cork, selling a delicious range of fresh fish dishes which you can enjoy over a glass of bubbly! 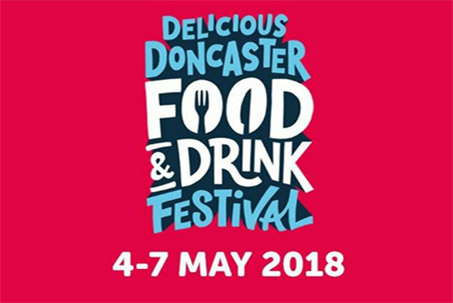 Delicious Doncaster – four days of the very best food and drink right here in Doncaster: 4-7th May 2018. With demonstrations featuring the Hairy Bikers and Jean Christophe Novelli.